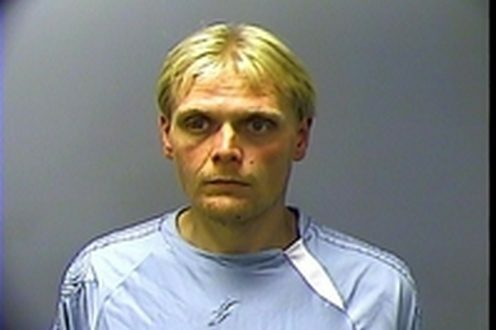 A Mountain Home man arrested late last year on drug charges after initially being reported as appearing homeless and rummaging through a dumpster at Big Creek Golf and Country Club entered a guilty plea during a session of Baxter County Circuit Court Thursday.Thirty-six-year-old Cole Nelson was sentenced to 30 days in the Baxter County jail, followed by four years probation. The first officer to arrive on scene was an Arkansas State Police trooper assisting Mountain Home police in trying to locate another person. Two Big Creek residents reported to the trooper they had seen a man who appeared to be homeless and were concerned by his activities, according to the probable cause affidavit. The trooper made contact with Nelson walking along Sheeks Drive. He was asked what he was doing in the area, and Nelson said he had "gotten turned around in the woods." As the conversation continued, the trooper said he noticed Nelson drop an object from his right hand and attempt to hide it under his right foot. Nelson initially denied dropping anything, but the trooper found a square, brass colored box under his foot. The box contained a small plastic bag holding about three grams of a crystalline substance field testing positive for methamphetamine. Nelson was arrested and brought to the Baxter County jail. He was sentenced under provisions of Act 346, the first offenders' act, and if he stays out of trouble during his probation period, he can apply to the court to have his record sealed.